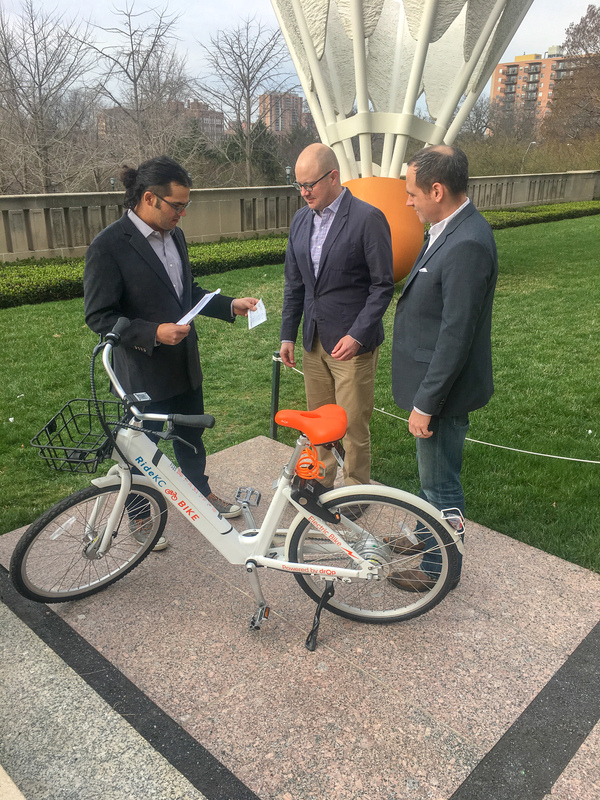 The Nelson-Atkins Museum of Art held a community competition for local artists to submit designs for a new installation, Art Course. This mini-golf experience will open in the museum’s Donald J. Hall Sculpture Park on Memorial Day weekend, and feature nine holes that each represent an interpretation of a work of art in the Museum’s collection. 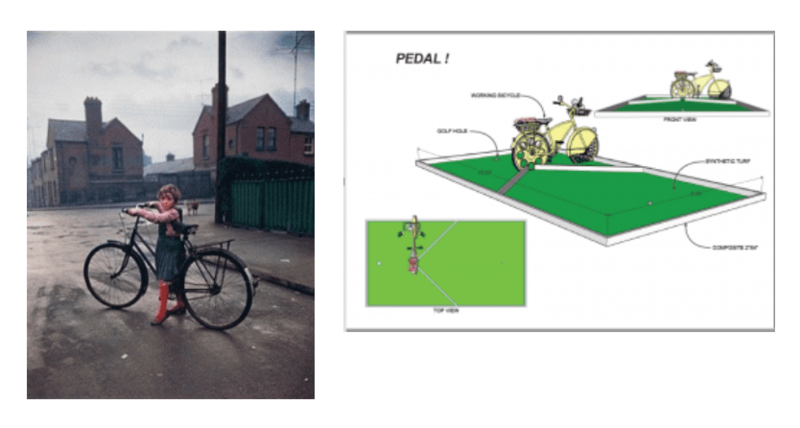 Their design was chosen as one of the Design competition winners, selected from among dozens of proposals submitted for the Art Course. 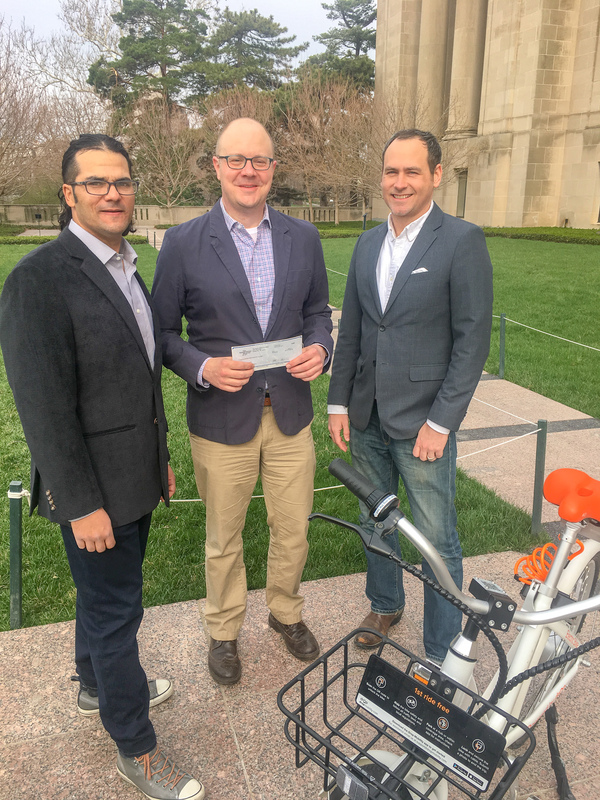 We are honored to be the recipients of Jesse and Jake’s generous contribution, and delighted to see a tangible expression of cycling installed on the venerated lawn of the Nelson-Atkins. Please join us in thanking our friends, Jesse and Jake, and be sure to visit the Art Course when it opens next month!